CHANCE HURSTFIELD TONIGHT ON GHOST WARS!! Don’t miss Chance Hurstfield in this exciting episode of Ghost Wars tonight!!! Check out GHOST WARS on Syfy!!! The show is amazing and is packed with some incredible actors including Vincent D’Onofrio, Meatloaf, Kim Coates, and Avan Jogia! Here is a teaser clip of this week’s episode!!! 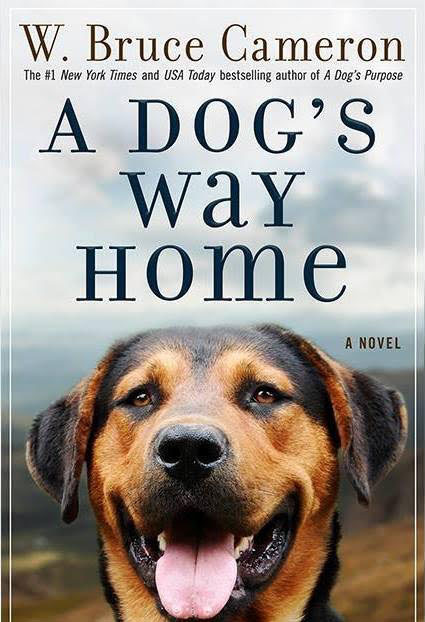 Evan Gillmore books film “A Dog’s Way Home“. 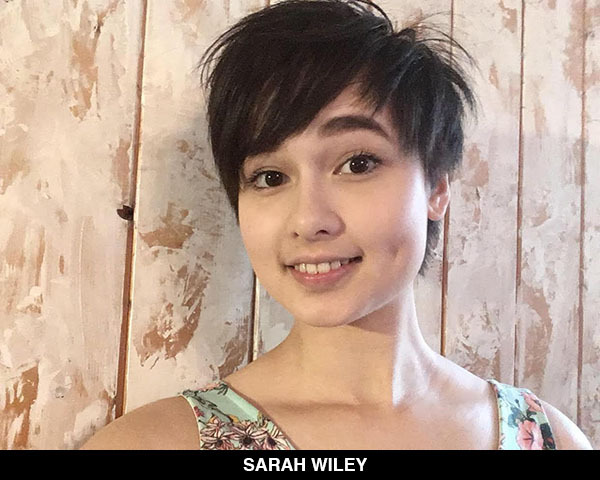 A Dog’s Way Home started filming in Vancouver and area on October 16th. Based on the novel of the same name written by New York Times bestselling author W. Bruce Cameron, the story is among a series of dog-themed novels Bruce has written including A Dog’s Purpose, which was released in theatres on January 27th of this year. A Dog’s Purpose also filmed in Canada; it called the Winnipeg area home during production in 2015. Gavin Polone will be back to produce A Dog’s Way Home, but this time he’ll be joined by director Charles Martin Smith. 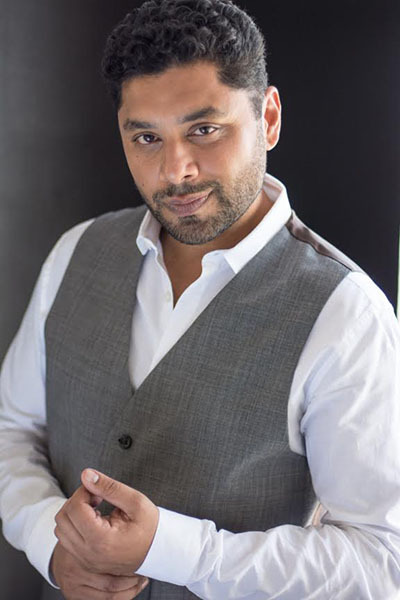 His previous directing credits include 3 episodes of Vancouver-filmed series Motive as well as Dolphin Tale (2011) and Air Bud (1997). He’s also appeared as an actor in Motive as well as Fringe and The X-Files. A Dog’s Way Home follows the same theme as the previous movie, focusing on the incredible and at times un-explainable bond between humans and their pets. The story is centred around Lucas, who unexpectedly finds himself caring for a cute, little, homeless pit bull puppy named Bella. Although his building doesn’t allow dogs, Lucas can’t find it in his heart to turn her away. He decides to sneak her into his building and hide the dog from his neighbours. THE BELLE OF THE BALL!!! 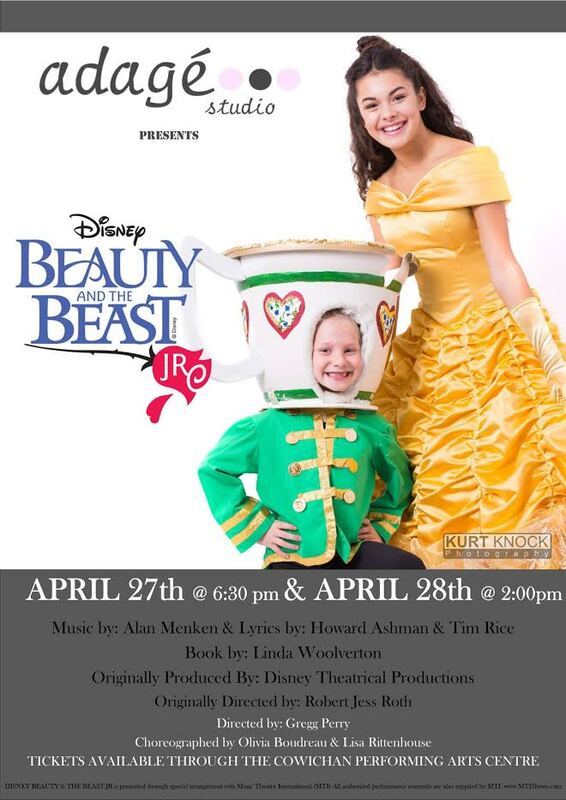 Alora Killam books the lead role in Beauty and the Beast!!! Tickets go on sale shortly at the Cowichan Performing Arts Centre on Vancouver Island. Performances April 27th and April 28th. This show is predicted to sell out!! FAIRY TALES DO COME TRUE!!!! 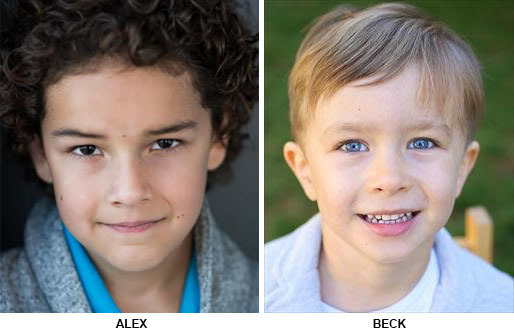 Willy Lavendel is busy shooting a recurring role on ABC’s fantasy drama Once Upon a Time episode 710 and 711. 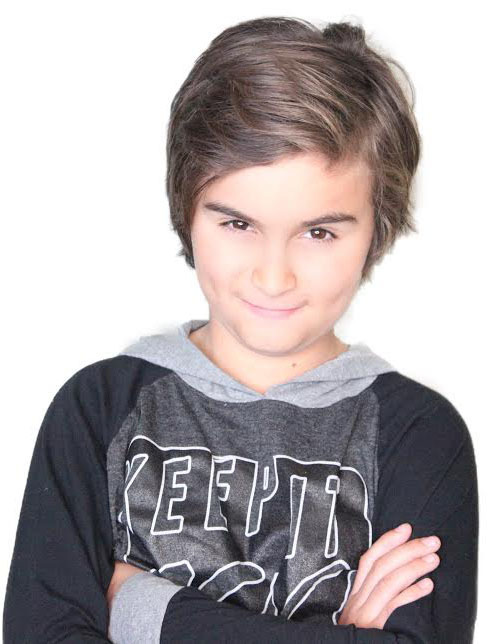 And Ayzee has also booked a role on episode 711 of the series. Created by Edward Kitsis and Adam Horowitz, Once Upon a Time is an American fairy tale dramatic series that premiered October 23, 2011, on ABC. It has just been renewed for a 7th season. The show takes place in the fictional seaside town of Storybrooke, Maine, whose residents are characters from various fairy tales transported to the “real world” town and robbed of their real memories by a powerful curse. The seventh season of ABC’s hit show follows Henry and his troubles following his departure from Storybrooke. 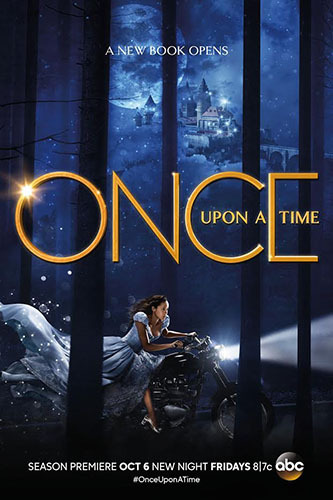 The seventh season of the American ABC fantasy-drama Once Upon a Time was ordered on May 11, 2017. It will consist of 22 episodes and will air on Fridays, having premiered on October 6, 2017. This season marks a significant change for the series, as it was announced at the end of the sixth season that the majority of the main cast members would not be returning for season 7. Lana Parrilla, Colin O’Donoghue, and Robert Carlyle will be the only ones remaining. Andrew J. West and Alison Fernandez were announced as new regulars in May 2017. Dania Ramirez and Gabrielle Anwar were announced as additional regulars in July 2017. 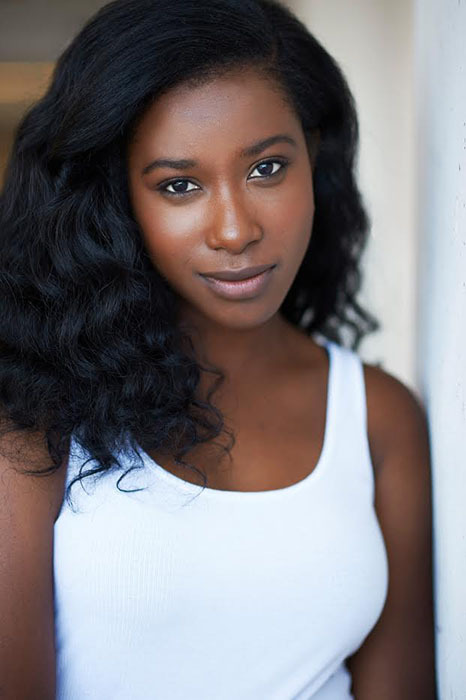 In August 2017, it was announced that Mekia Cox had been promoted to series regular after initially joining the cast in July as recurring. The storyline is softly rebooted with a new main narrative led by an adult Henry Mills, set many years after the last season’s events. Isabelle Beech books a role in a Nike commercial as “Hockey Girl”. 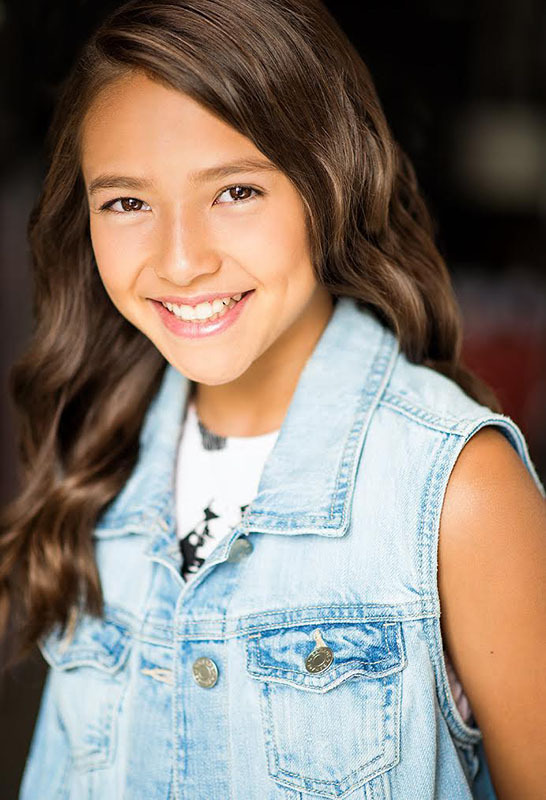 Jag Arneja has booked a role on Disney Channel’s upcoming musical adaptation of Freaky Friday. When an overworked mother and her teenage daughter magically swap bodies, they have just one day to put things right again before mom’s big wedding. It is a hilarious, contemporary update of an American classic in which a mother and daughter really see what it is to be a family and experience each other’s lives first-hand, if only for a day. Freaky Friday is based on Disney Channel’s stage adaption of Mary Rodgers’ classic 1972 novel, which was made into feature 41 and 14 years ago. It was first adapted for the screen in 1976 with Barbara Harris and Jodie Foster. In 1995, Shelley Long and Gaby Hoffman took on the lead roles in a Disney Family Movie made for ABC and in 2003, it returned to the big screen for a Walt Disney Pictures feature film starring Jamie Lee Curtis and Lindsay Lohan. 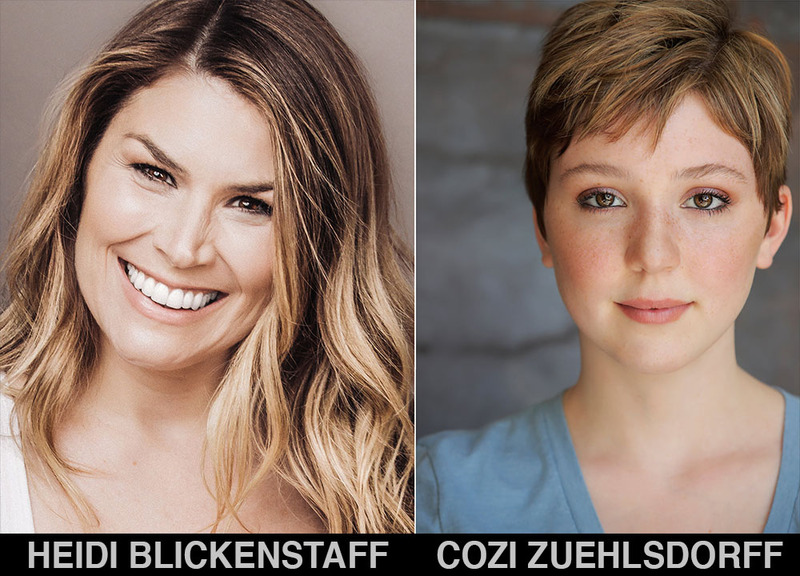 The new production will star Heidi Blickenstaff as the mother Katherine and Cozi Zuehlsdorff as the daughter Elli. 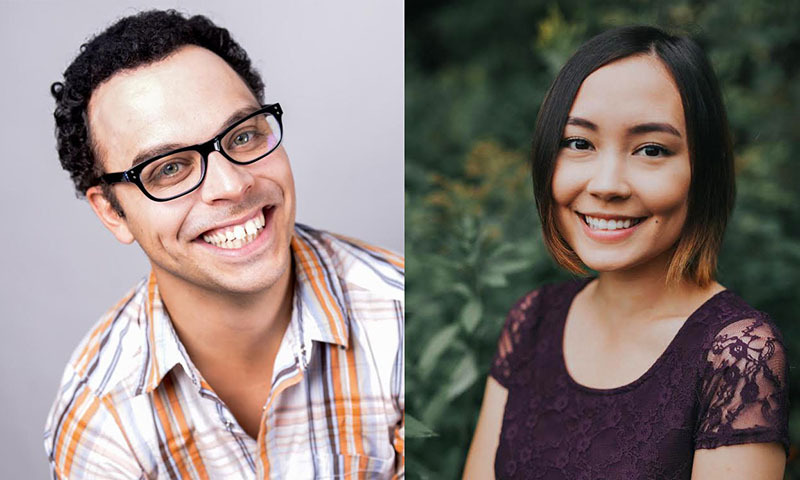 The cast also includes Ricky He, Alex Desert, Jason Maybaum, Kahyun Kim, Dara R. Moss, Jennifer LaPorte, Isaiah Lehtinen and MoGood Talent’s Sarah Willey. Steve Carr will direct and Bridget Carpenter who wrote the book for the stage musical will executively produce. Tony award winning composers Tom Kitt and Brian Yorkey will compose. The movie is set to make its debut in 2018 on Disney Channel. A Great Arrangement For Naika!! Naika Toussaint has wrapped shooting a role on episode #209 of the E! network drama series “The Arrangement“. From Universal Cable Productions and Emmy-winning writer/EP Jonathan Abrahams (Mad Men), the series stars Josh Henderson, Christine Evangelista, Lexa Doig and Michael Vartan in a Hollywood love story that brings to life the darker side of fame. “The Arrangement” has been renewed for Season 2 which will consist of 10 one-hour episodes. Described as a modern day Cinderella story with a complicated Hollywood twist, “The Arrangement” follows a young actress, Megan Morrison (Christine Evangelista), who auditions for the female lead in a summer blockbuster to star opposite the hottest male action stars, Kyle West (Josh Henderson). After Megan’s amazing audition leads to an incredible first date — and more — with Kyle, her Cinderella story takes an unexpected turn when she is presented with a contract that would change her life forever. The series began airing on E! Network on March 5, 2017 and Season 2 of The Arrangement is set to return in 2018. 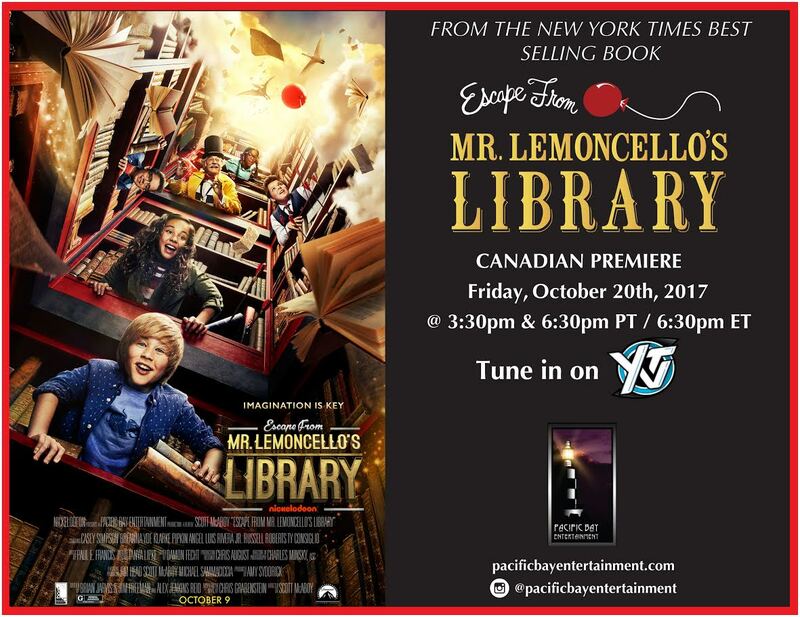 The Canadian premiere of ESCAPE FROM MR. LEMONCELLO’S LIBRARY airs TODAY, at 3:30pm digital HD and 6:30pm standard cable on YTV channel. Two air times! Set your DVR’s for the 3:30PM HD feed for optimum viewing! Please check your local provider as channel #”s and times may vary. 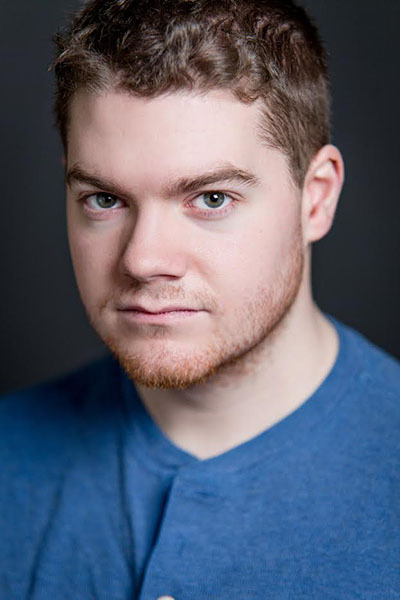 Alex Killam is busy recording a recurring role on episodes 115 & 126 of “Chip and Potato” for DHX Media. And Beck Schurko has just wrapped episode 119 of the preschool animated series. 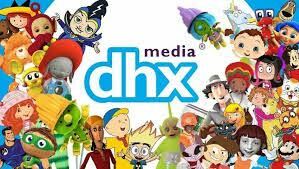 DHX Media Ltd is a leading children’s content and brand company known for such programs as Strawberry Shortcake, Caillou, Inspector Gadget and the Degrassi franchise. One of the world’s foremost producers of children’s shows, DHX Media owns the world’s largest independent library of children’s content, at 13,000 half-hours. It licenses its content to broadcasters and streaming services worldwide and generates royalties through its subsidiary, WildBrain, DHX Media operates one of the largest networks of children channels on YouTube. Chip and Potato is a comedy drama for the a pre-school audience which follows a colourful, joyful tight knit community inhabited by animals. Every house displays its animal inhabitants’ tastes and traits. The series captures a safe, relatable way how to get through “firsts” when you are growing up. Madeleine Arthur books guest starring role on the 2nd season of X Files reboot!! In one of the longest-running science fiction series in network TV history, FBI special agents investigate unexplained, mind-bending cases known as “X-Files.” Though the government is convinced that the outlandish reports are false, conspiracy theorist Fox Mulder (David Duchovny) and realist Dana Scully (Gillian Anderson), for most of the series, stop at nothing to prove that “the truth is out there.” Series creator Chris Carter also serves as executive producer of the thrilling pop-culture phenomenon. Both the series itself and lead actors Duchovny and Anderson received multiple awards and nominations. The series also spawned a franchise which includes The Lone Gunmen spin-off, two theatrical films and accompanying merchandise. 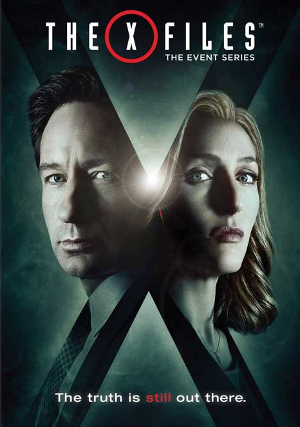 After the final theatrical film in 2008, fans continued to push for a third movie to conclude the series’ plot lines, and in March 2015, Fox eventually announced that the series would return, with Chris Carter as executive producer and writer, and Duchovny, Anderson, Pileggi, Davis, and Gish all reprising their roles. 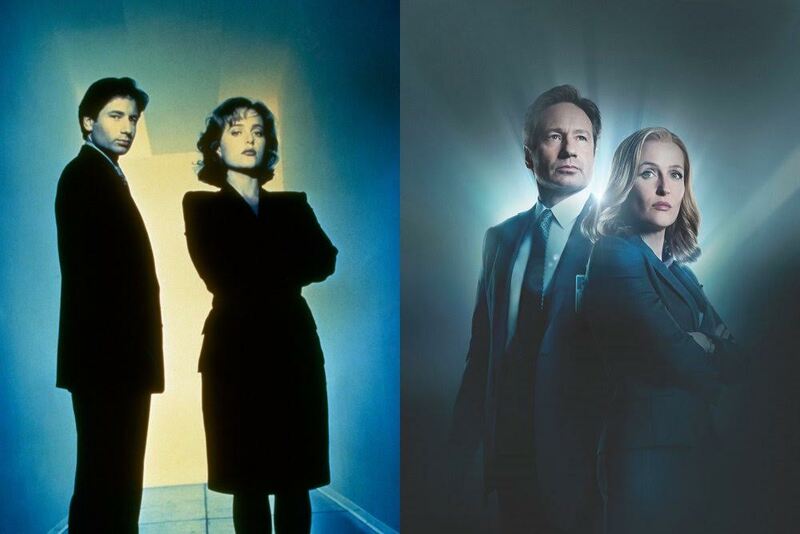 The very first look at the second season of the X-Files reboot and the eleventh season of the show overall, due on our screens next year.